Bubba Watson hit up social media the last few days with an image of his golf bag and his metal woods hidden under throwback knit headcovers with the message “I can’t wait to show you what’s under the hood”. The US Open is almost here and it appears as though that means a new launch of the new Ping G400 driver. 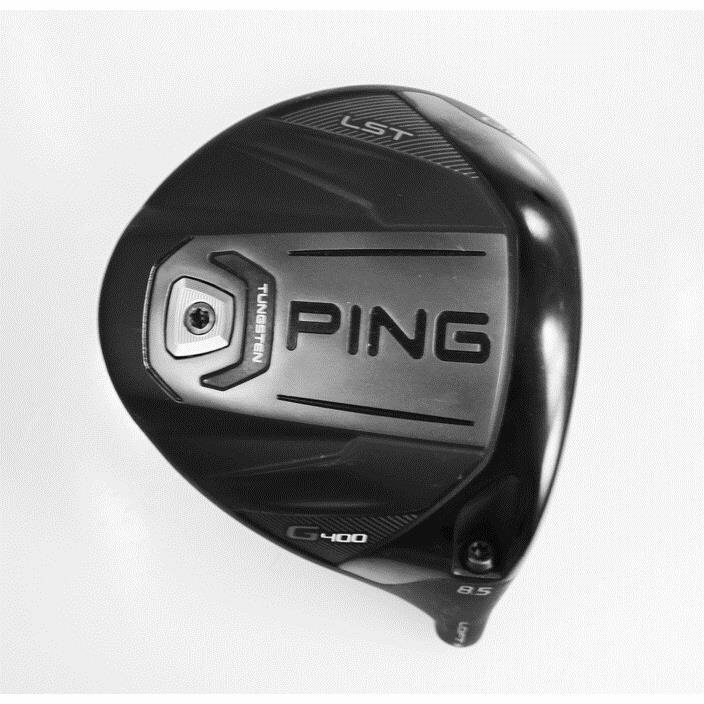 This image is taken from the USGA conforming list and shows the new Ping G400. This version appears to be the LS Tec model which is their lower spinning head. THP expects them to once again have three different models in the G400 offering with the other two being the SF Tec, which has more draw bias and the standard model. Not a lot to be said about the image and the driver at this point other than the tungsten weighting that is labeled there, most likely to bring them to a lower CG location. Getting the center of gravity below the ball can assist with launch without the production of more spin. On the wish list front is a composite to save even more weight, as the company has continued with an all Titanium construction. Stay tuned to THP for more information on the new line as it comes out. Looks like a lot of weight low. As mentioned, curious about the materials & weight savings here. Very curious to see how this compares to some of the older models. Nice write up Josh.